One of the benefits of Snapchat is that a story can take its viewers to a new space, location or an event, no matter where they are. If you are interested in self-driving cars, you will enjoy watching this Hackapreneur Snapchat takeover. AI By The Bay is a 3-day technical conference taking place in San Francisco. 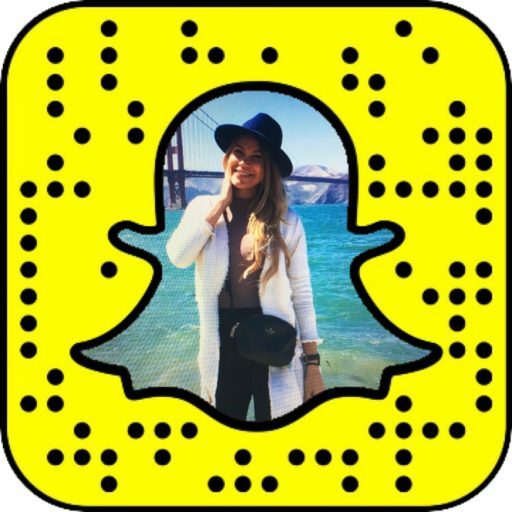 Watch Hackapreneur Snapchat takeover by Inna Semenyuk, aka @innavation and get the highlights of the Self-Driving Cars day. What to expect: self-driving demo by Otto (acquired by Uber), Nvidia's Danny Shapiro's predictions, an answer to why Tesla wouldn't sell their car to George Hotz (the first person who hacked the iPhone), a snapshot of Udacity's Self-Driving Car Engineer nanodegree and much more!